Niagara Falls is cool, but it’s a cheap thrill compared with the equally spectacular six-mile gorge that its river has created. 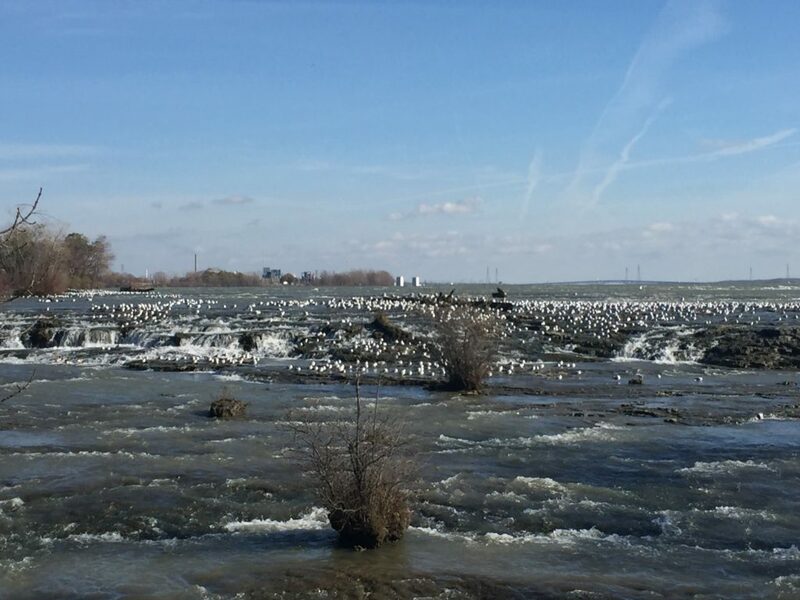 You can spend a whole day walking along the gorge, which is up to 200 feet deep; you’ll see tumbling rapids and clashing waves, dramatic rock formations, and a wide variety of shorebirds and waterfowl. The area is an Audubon Important Bird Area, with five-figure one-day counts for many species. Unfortunately, there isn’t such a great variety of plants as there used to be, mainly because a few invasive species, including Norway maples, oriental bittersweet, phragmites, multiflora rose, and others, have carpeted the gorge over the decades. Over the past five years or so, an effort led by the Western New York Land Conservancy has been working on watershed and shoreland health throughout the region. In addressing the gorge, it is working with landscape designers Darrel Morrison and Nancy Atken. Morrison is known for designing prairie-inspired landscapes at Storm King Art Center and native plant gardens at the Brooklyn Botanic Garden and the University of Wisconsin Arboretum, among other sites. There are still many ancient trees along the gorge, including thousand-year-old white cedars, whose roots go down to bedrock. Maybe once the shallow-rooted Norway maples are removed—the process is supposed to start this month, unbelievably enough—we’ll be able to better see and appreciate the cedars. The gorge is part of a regional backyard for many Western New Yorkers. I hope the increased attention to restoration and planting of natives will inspire the local gardeners who hike here every year. I love hearing about projects like this. I hope gardeners are inspired to plant more natives as well! I love inspiration from public native gardens, but they are so hard to find. 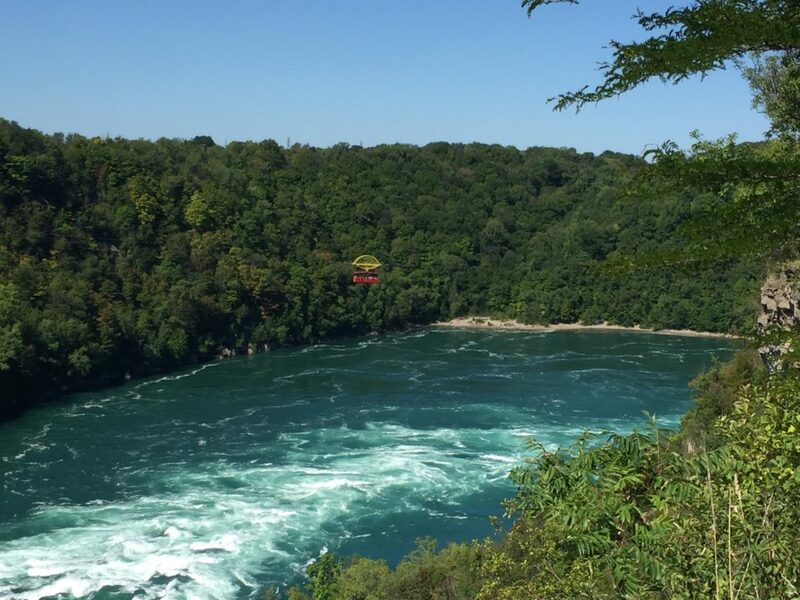 Grew up not far away, but never thought about plants in the Niagara river gorge. 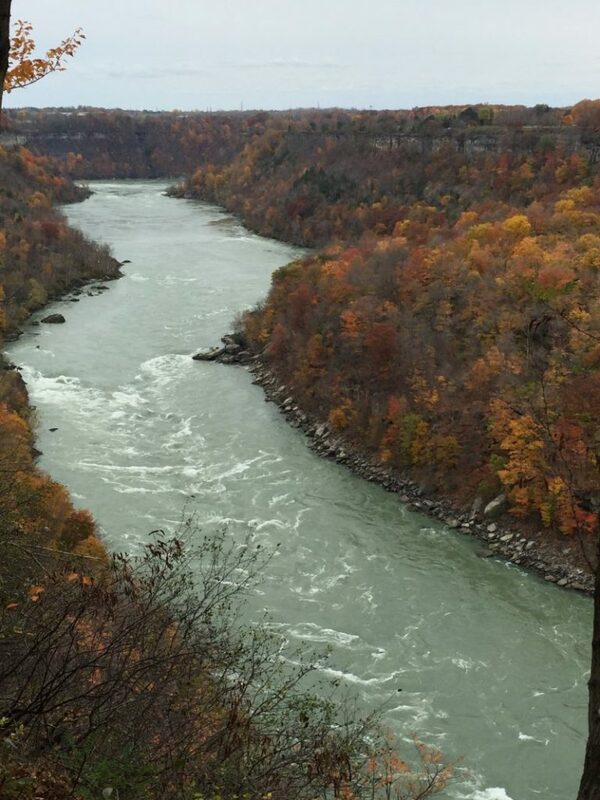 The Genesee River has a pretty spectacular gorge running right through Rochester, NY. Good to see people paying attention to such unique areas.